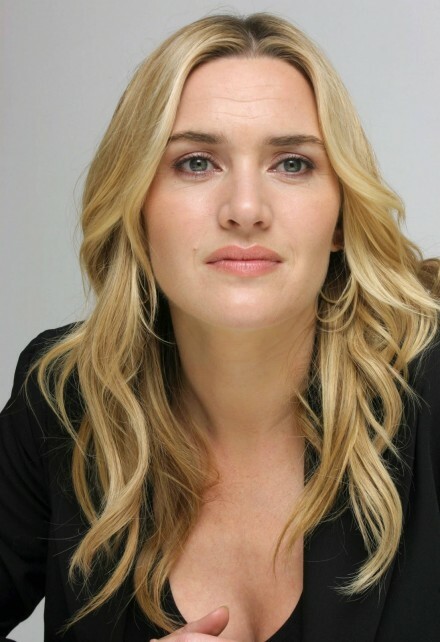 British actress Kate Winslet has enjoyed a very long and very successful career in Hollywood, which has led to her bagging an impressive seven Academy Award nominations, managing to land one Oscar win along the way. 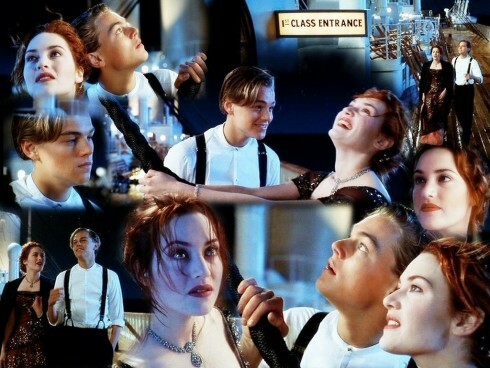 However, it is probably fair to say that Kate will forever be remembered for playing the role of Rose in the hugely successful 1997 movie Titanic, which saw her experiencing some very cold water. 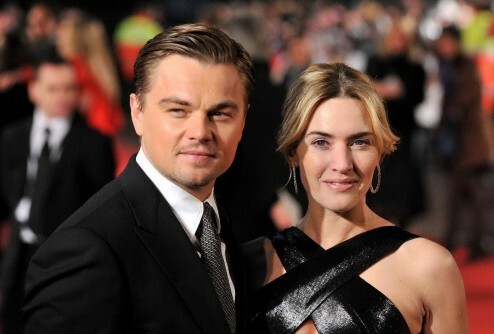 Now, Kate Winslet is preparing for the release of her latest movie The Mountain Between Us, which sees her sharing the big screen with actor Idris Elba, and it seems that there was once again some cold water involved. 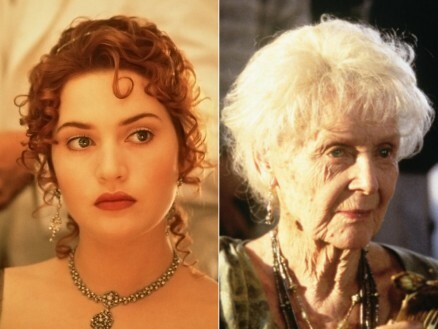 Kate has revealed how there was a stunt where she had to go into some ice water, with the actress admitting that she had to do the stunt herself or her Titanic fans might never forgive her. 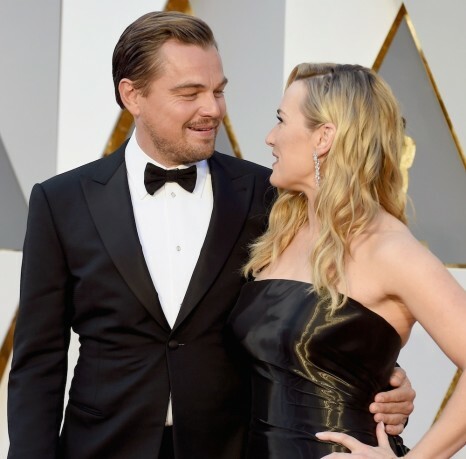 Winslet was a guest on The Tonight Show, when she told host Jimmy Fallon, "I was really excited about this scene and, y'know, I did a film about a boat that crashes into an iceberg and so it's kind of my thing', she joked. 'I thought if anyone finds out that I didn't go through that ice this will be a whole other talk show, Jimmy. You wouldn't have even had me on." She added, "We did about 6 or 7 [takes]. It was really cold', she said. 'I had to at that moment act completely unconscious and out of it having fallen through this ice, and so to not be able to help Idris as he pulls me out of this ice hole... I found it really hard not being able to help my friend." The Mountain Between Us is set to hit the big screen on October 6 in both the US and the UK.